A higher-intensity version of the standard P-90. Extra coil windings and special ceramic magnets produce more intense output, longer sustain, and more sensitivity. 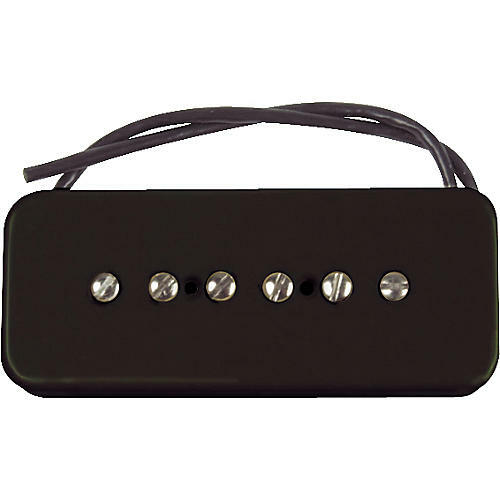 As with all Duncan soapbar pickups, the Hot P-90s have tough phenolic bobbins and adjustable nickel-plated pole pieces. For the guitarist who likes it hot. Buy an SP90-2 Hot Soapbar today and start burning!